Welcome to Kings Creek Station. 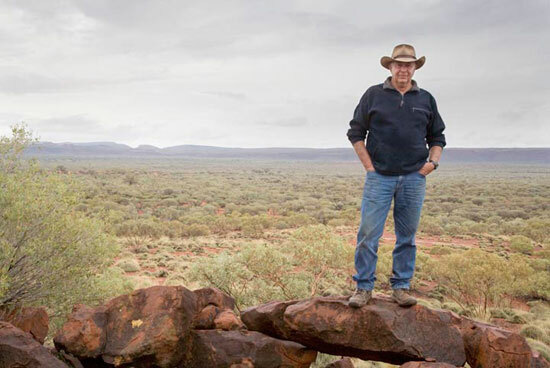 Ian and Lyn Conway established Kings Creek Station in 1981. The station lies 36 kilometres from the magnificent Kings Canyon (Watarrka) and is set amongst majestic desert oaks. Kings Creek Station is a working cattle/camel station with facilities for camping, accommodation and an opportunity to experience the outback either by quad (4 wheel motorbike) or helicopter. The station sells camels for live export, live domestic sales and meat. Basic supplies, meals and drinks can be bought at the station shop. You could even try one of our famous Kings Creek camel burgers. Kings Creek Station has four different accommodation options, basic camping, Safari Cabins, Luxury Glamping and The Old Drovers Camp.